Higher education plays an important role in the human capital development of a country. Investment in higher education generally rises every year, and sustaining the financing of public institutions involved in higher education is becoming economically burdensome upon the state. While the cost for sustaining higher education is rising, the allotment for it in the government budget is eroding. In light of this, governments around the world, including Malaysia, are exploring measures to financially maintain higher education institutions without shifting the burden of ever-increasing university fees onto students and their families. In 2015, the Malaysian Ministry of Higher Education launched the Malaysia Education Blueprint 2015-2025 (Higher Education), which underlined initiatives for Malaysia's higher education. One of the initiatives relates to the long-term financial sustainability of public higher education institutions. The vision and aspiration of the government is to drive Malaysian universities towards becoming financially self-sustaining. 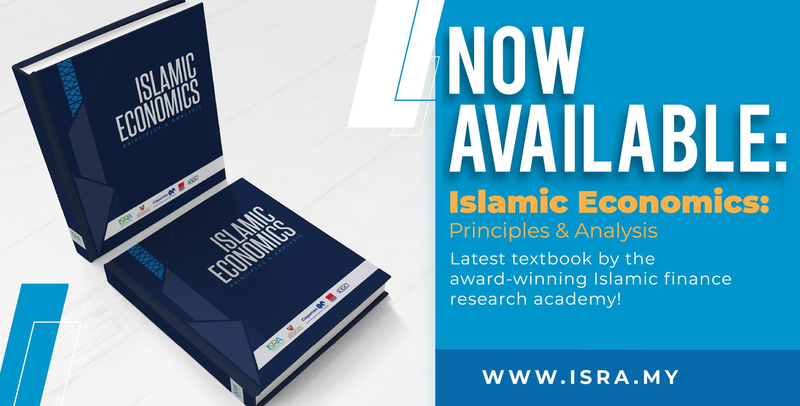 Under the University Transformation Programme, the Purple Book on Enhancing University Income Generation, Endowment & Waqf was launched in September 2016. It proposes four key initiatives for universities to enhance their income generation, namely, enhancing commercial activities, endowment, waqf and philanthropic income. data. Interviews were conducted with officers from relevant wealth management companies involved in managing the investments of Malaysian public universities’ endowment funds. The study concludes that for Malaysian public universities to establish an endowment fund, it is important for them to pay attention to three fundamental areas: the governance structure for better monitoring of investment activities, alumni networks as the most promising potential source of donation continuity, and appropriate investment planning that matches the risk appetite of the university. The recommendations of this study are not exhaustive. The move by the Malaysian government to begin allowing universities to manage their financial stability not only opens new challenges for the universities but also opens a new area of research. The area of research on endowments specific to Malaysian public universities is still relatively under-explored, and thus many areas can be further investigated. It was recently announced that autonomous status is being accorded to all twenty public universities in the country. The autonomous status gives power to a university’s board of directors and board of governors to make their own decisions. This delegation of power is intended to enable universities to move more effectively towards excellence and to empower these institutions to better compete on the global level. The autonomous status will enable universities to be more flexible in making decisions to determine their direction. This includes decisions on financial matters, which makes our study timely and relevant. higher education, endowment, investment, commercial entities, commercialisation.